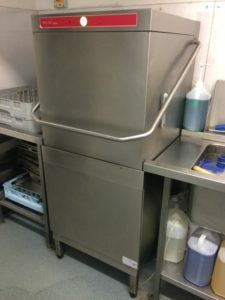 We specialise in commercial catering equipment maintenance covering the whole of Yorkshire so we provide fast cost effective work in our local area. Manufacturers such as Electrolux, Zanussi, Rational, winterhalter , Hobart, Fosters, classeq, Maidaid, eco max, sammic, prodis, dc, blizzard, polar, blighline, danfoss, JE hall and Williams. 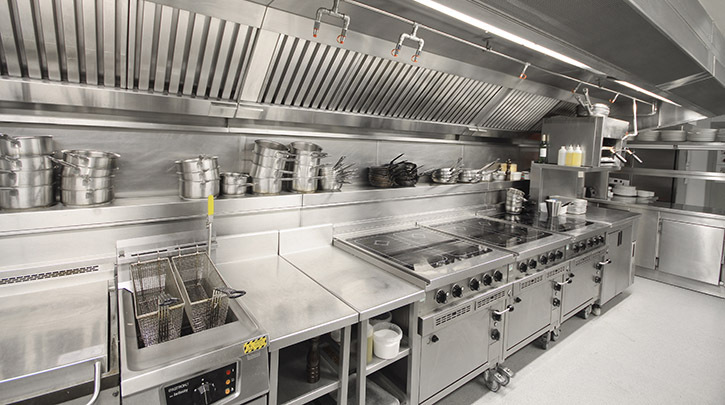 Catering equipment servicing and repairs should only be completed by qualified catering equipment engineers so we follow up with keep engineers up to date on the latest courses to keep ahead of the game.